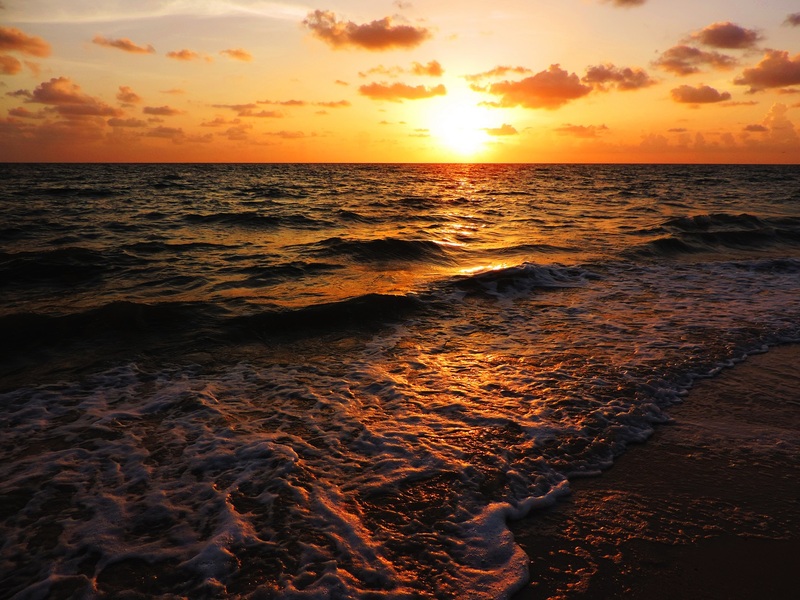 Florida is famous for its stunning beaches and tropical weather which makes it a popular beach getaway year-round. After two weeks of full-time hiking in a bunch of wonderful national parks in the US we also went there for chilling out on the beaches. And Florida didn’t disappoint. 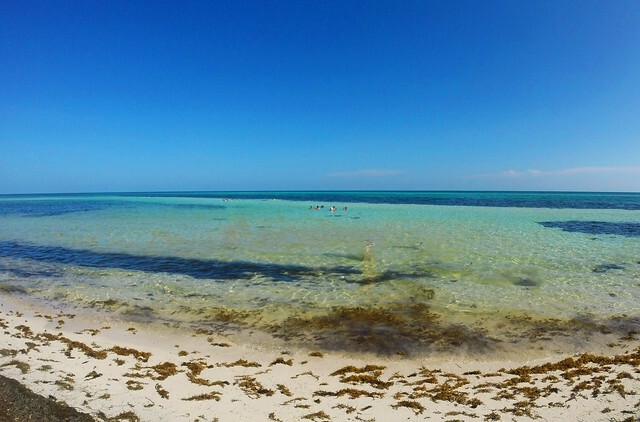 We loved the perfectly white sand, the wide beaches, the warm water (above 30+ ℃!) and we even ended up doing a little bit of hiking. 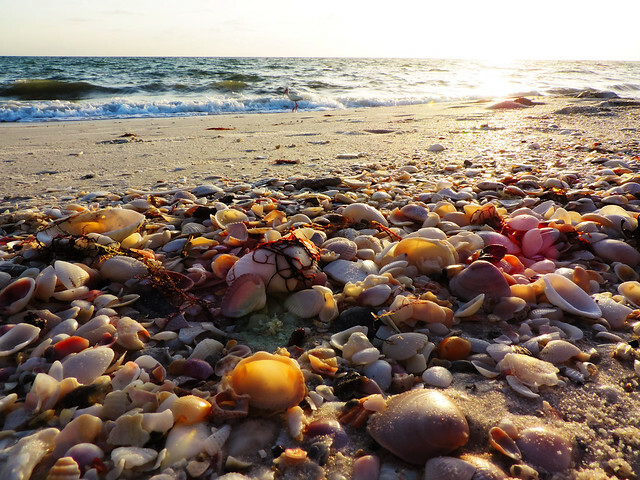 Barefoot Beach is one of the most hidden and undeveloped beaches we’ve seen in Southern Florida. No crowd, just the sun, the sand and the ocean. And an incredible sunset view as this beach is facing west. 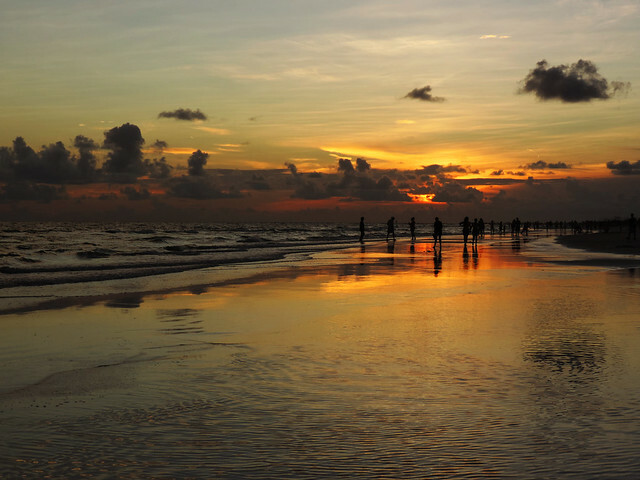 Siesta Key is a huge and very popular beach and there’s a reason for that! 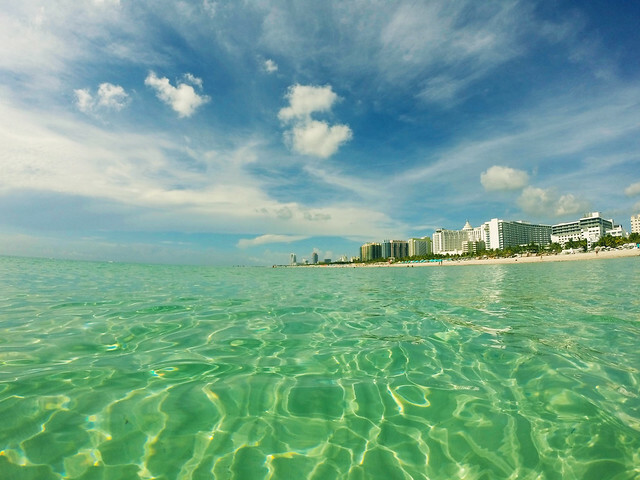 Clear green water, fine white sand and a great vibe. 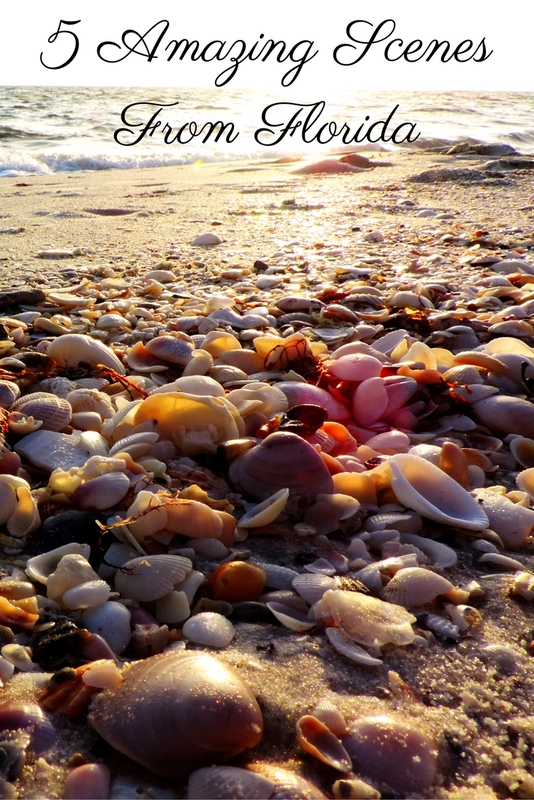 This is the road trip you must take when visiting Florida! 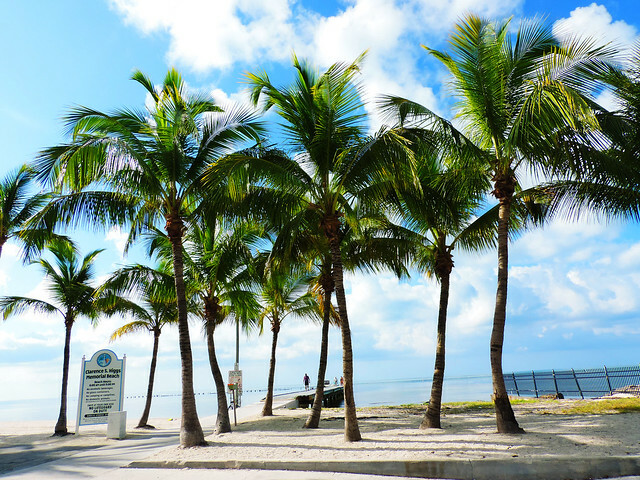 A bunch of charming tropical islands connected by road: this is the Overseas Highway or US Route 1 which leads you through Florida Keys. The ocean is always close to you on this road and that means the most important decision to be made is which beach should be your next stop. As soon as we booked our flight to Florida we knew that we want to see the alligators. 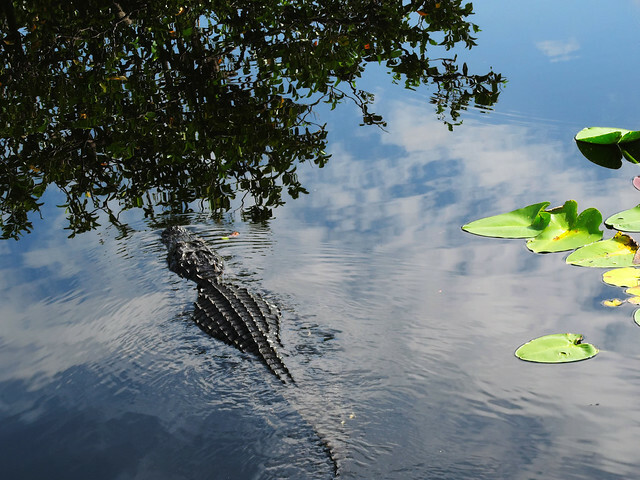 Florida’s Everglades National Park is the largest tropical wilderness in the US and it has a very unique flora and fauna. Including alligators who call this park their home. 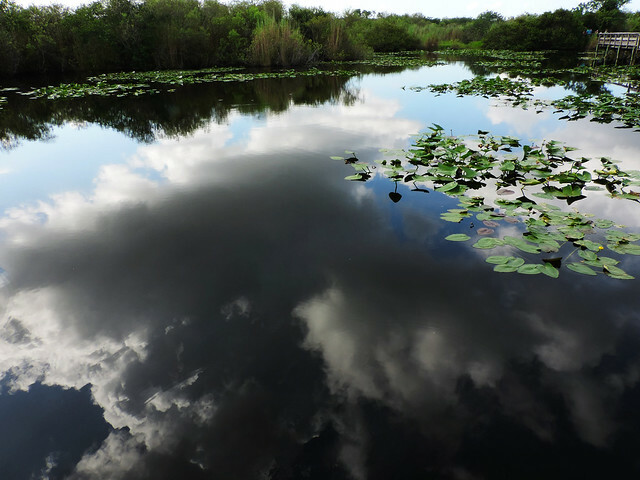 Anhinga Trail was our short and exciting introduction to Everglades. Last but not least: Miami. We spent most of our time on its endless beach and explored the walking streets nearby. Where else in the world could you swim while enjoying the skyline panorama from the crystal clear water? 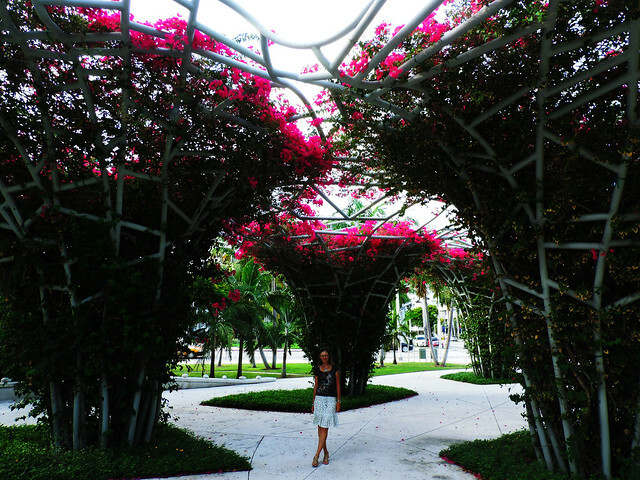 We just loved Miami’s crazy sunny tropical vibe. Have you ever been to Florida? What are your favorite places? This made me nostalgic for South Florida. Love your sight, great photography!